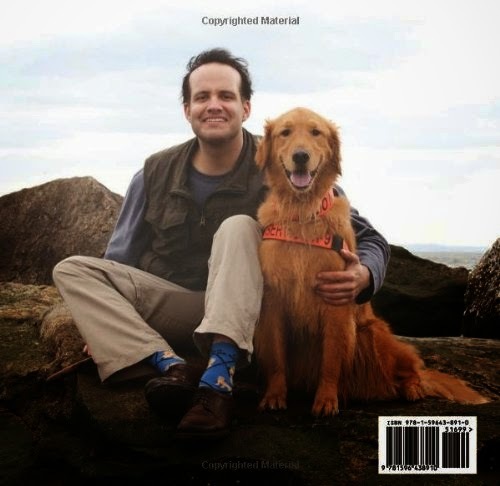 The Children’s Museum of Atlanta is proud to welcome nationally acclaimed speaker and author Luis Carlos Montalván and his beloved service dog, “Tuesday” for a special reading of “Tuesday Tucks Me In” on Friday, September 19, at 11 a.m.
Captain Montalván, a 17-year veteran of the U.S. Army, is the New York Times bestselling author of “Until Tuesday: A Wounded Warrior and the Golden Retriever Who Saved Him," a true story about the love between a man and dog, and how together they healed each other's souls. 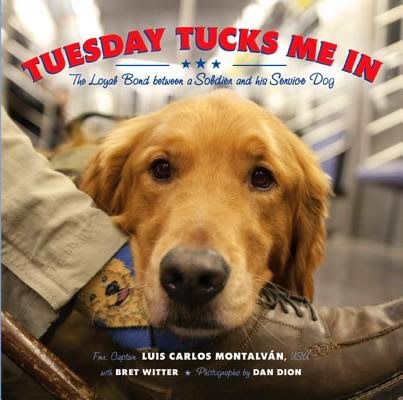 “Tuesday Tucks Me In” is Montalván’s recently released first children’s book about day in the life of Tuesday, the service dog extraordinaire and four-legged ambassador for all things positive and uplifting in the world. Families and dog lovers of all ages are invited to hear this heartwarming story in a read-aloud session by Montalván himself! Tuesday will also be in attendance. Attendees are invited to stay after the reading to ask questions and get their books signed. Books will be available for purchase through the museum gift shop. Don’t miss out on this special, tail-wagging time! WHEN: Friday, September 19, at 11 a.m.